Rarely do these properties come to the market, in fact this one has after 58 years. 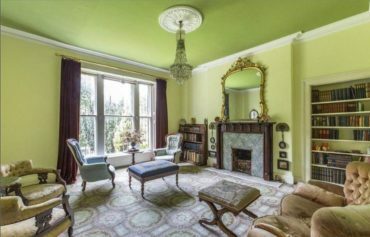 The former Moorfield School hits all the right buttons, with a great location being in central Ilkley, the character features that are still present throughout and the potential to own a grandeur villa that you will only add value to. I very much suspect that this will be snapped up quickly, then some TLC applied to bring it back to what this fine building once was. I’m already looking forward to seeing the finished look.